In his capacity as Senior Director – Insurance, he will be responsible for the development, and administration of regulatory and supervisory programmes under the Insurance Act. Mr. Knight has approximately Sixteen (16) years of experience in regulation, finance, risk and compliance. His work experience has spanned the banking, insurance and regulatory sectors. 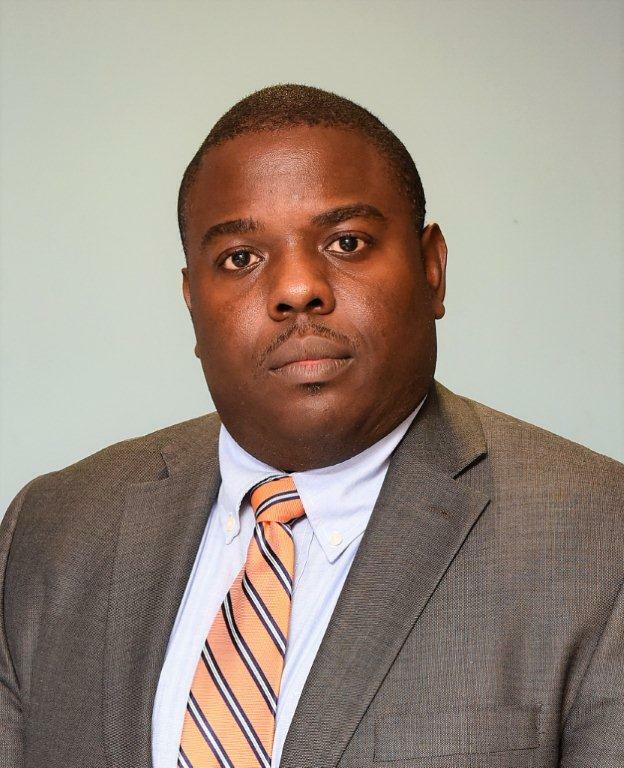 Mr. Knight holds a Bachelor of Science degree with Honours in Accounting and Management Studies from the University of the West Indies, an MBA from the Manchester Business School and an LLB from the University of London. Most recently he was Senior Manager Wealth & Insurance Compliance at Scotiabank Jamaica.